Provide comfort for the family of Fernand DeJean with a meaningful gesture of sympathy. Fernand A. DeJean, Jr. known by friends and family as Fano, passed away on Wednesday, March 20, 2019 at Twilight Nursing and Rehab Center in Corsicana. He was born on January 6, 1933 in Hodge, Louisiana to Fernand A. DeJean, Sr. and Olive Jenkins DeJean. Fano graduated from Louisiana Tech in Ruston, Louisiana with a degree in chemistry. He worked as a chemist in pulp and paper mills in Louisiana. Later he relocated to Midlothian, Texas and was employed by Abitibi-Price in Dallas, traveling and troubleshooting for them. He had always longed to move out to the country. At retirement he bought land in Dawson and raised Angus beef. Fano was a quiet and gentle man who was happiest spending time with his family. He loved the country life and caring for his animals. He never lost his smile or his joy. He is survived by his children; David DeJean and wife Karen of Richland Hills, Texas, Janet Blackburn and husband Jim of Corsicana, Texas, John DeJean of Baton Rouge, Louisiana, Colin DeJean of Deer Park, Texas, and Christian DeJean of El Paso, Texas. Fano is also survived by his grandchildren; Jason DeJean of Great Falls, Montana, Amy Cutlip of Houston, Texas, Kevin Nash and wife Diane of DeRidder, Louisana, Angela Harkness and husband Shawn of Catonsville, Maryland, David Nash and wife Jessica of Sulphur, Louisiana, ten great-grandchildren and numerous nieces and nephews. The family wishes to express their sincere thanks for the care provided by the staff at Twilight Home and Dr. Kent Rogers. Visitation with the family will be held on Thursday, March 28, 2019 from 1:00 to 2:00 PM at Corley Funeral Home with graveside services to follow at Oakwood Cemetery with Father Edward Monk officiating. An online guestbook is available at www.corleyfuneralhome.com and selecting the Fernand A. DeJean, Jr. obituary. 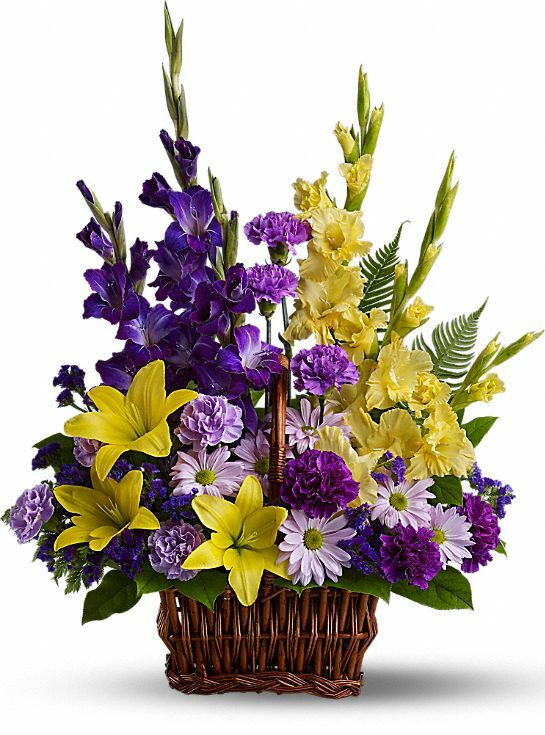 To send flowers in memory of Fernand DeJean Jr., please visit our Heartfelt Sympathies Store. We encourage you to share your most beloved memories of Fernand here, so that the family and other loved ones can always see it. You can upload cherished photographs, or share your favorite stories, and can even comment on those shared by others. Provide comfort for the family of Fernand DeJean Jr. by sending flowers. Dear Family, I am so very sorry about the loss of year dear loved one. May the thought at Job 33:25 give you comfort in knowing that Mr. DeJean will return to the days of his youth and be able to enjoy life without the infirmities of old age. My sincere condolences to you. On behalf of the 1AD CAB Fires and S3 sections, we offer our heartfelt condolences. Heartfelt Sympathies Store purchased flowers for the family of Fernand DeJean.